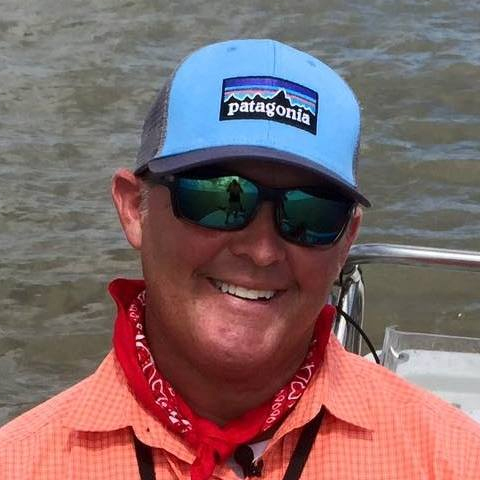 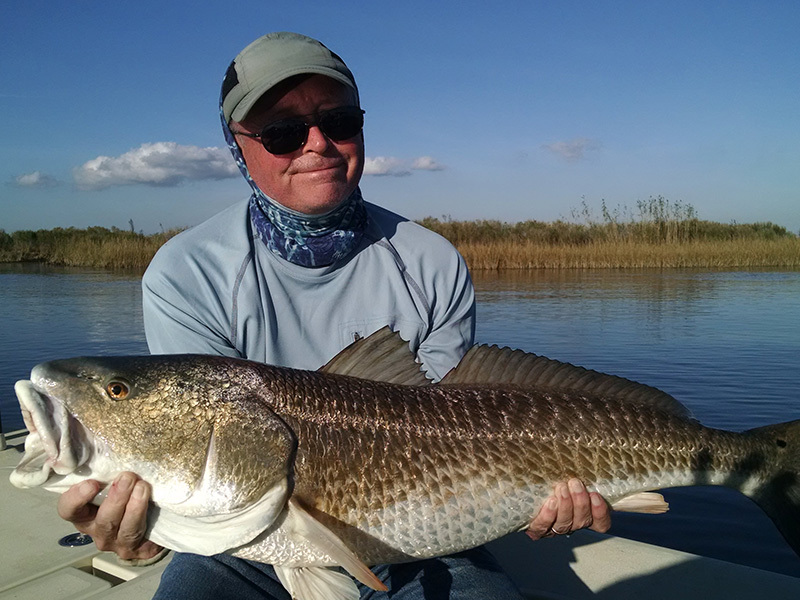 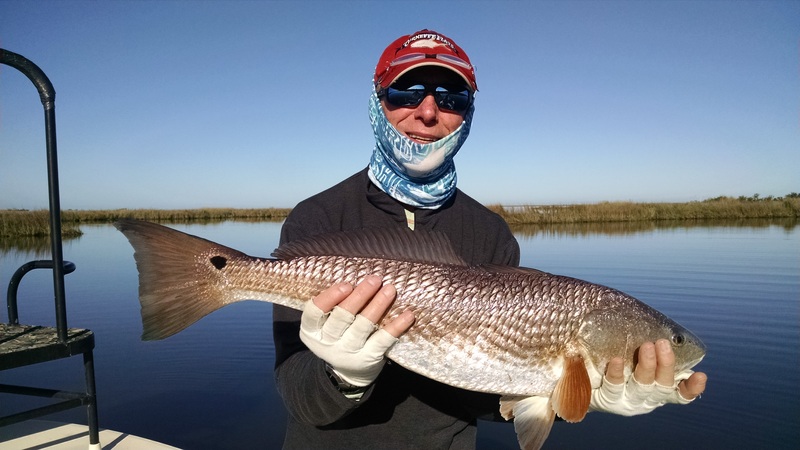 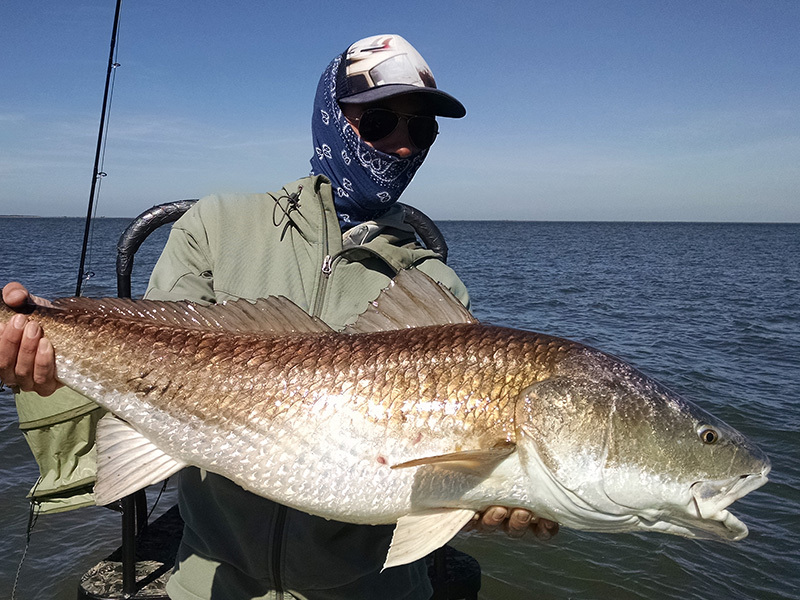 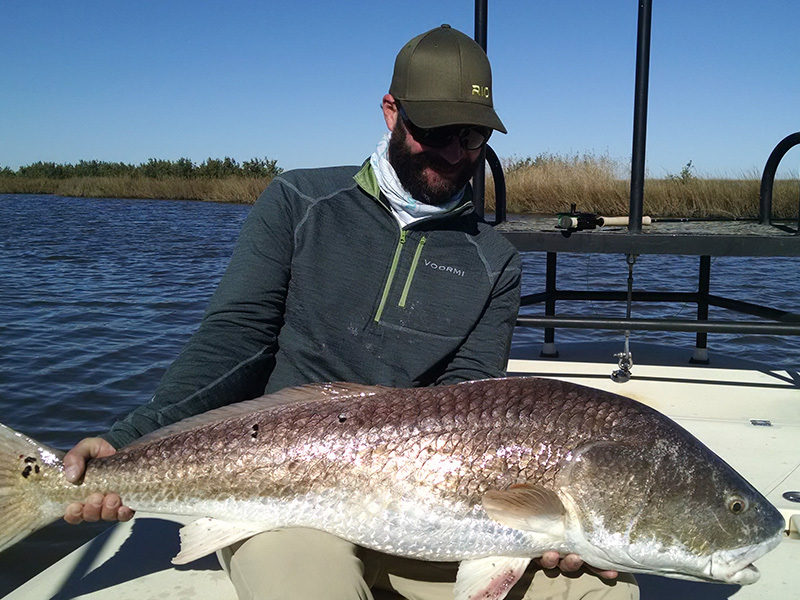 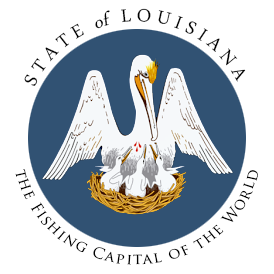 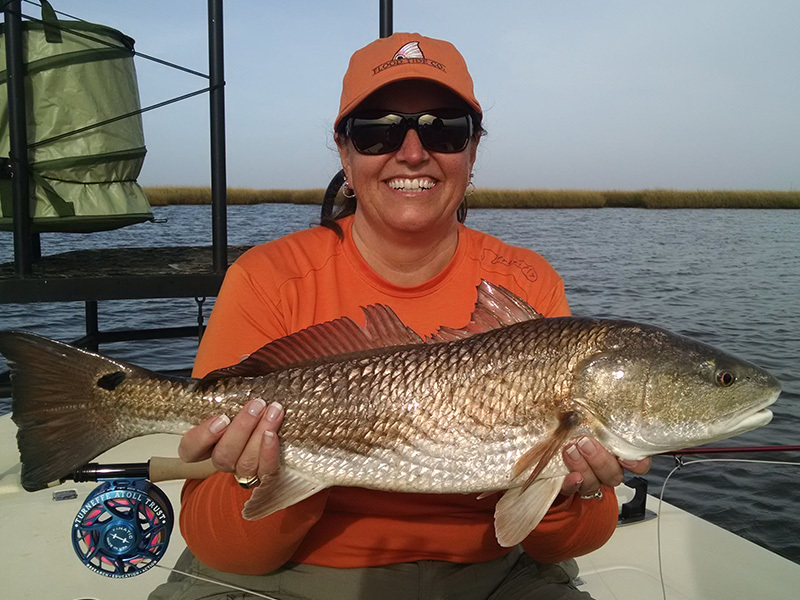 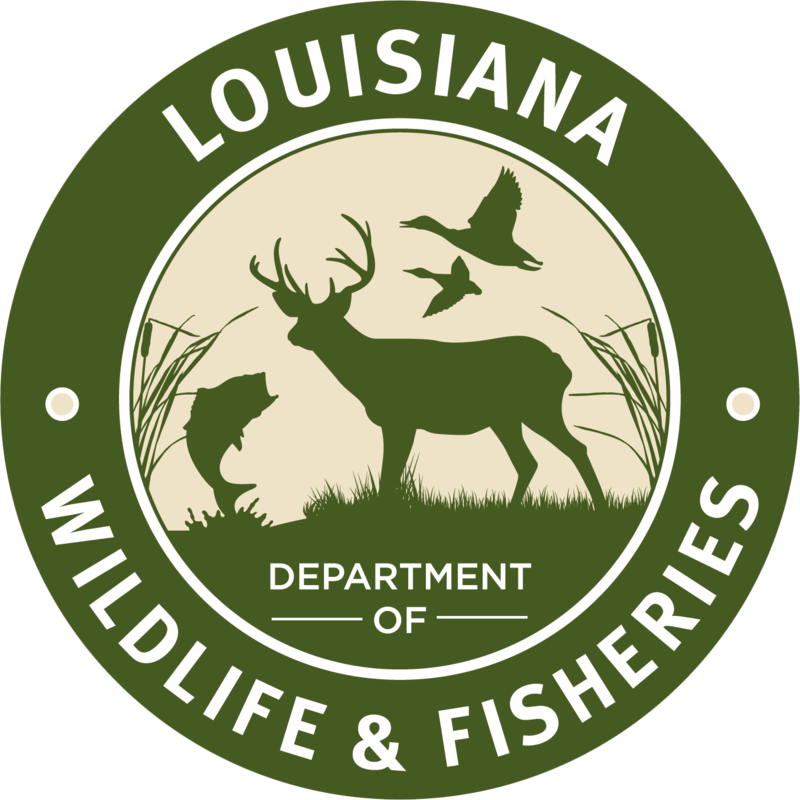 Not everyone thinks about Louisiana redfish fishing during the cold months of January and February, but the truth is, these can be some of our most productive days on the Louisiana marsh when the conditions are right. 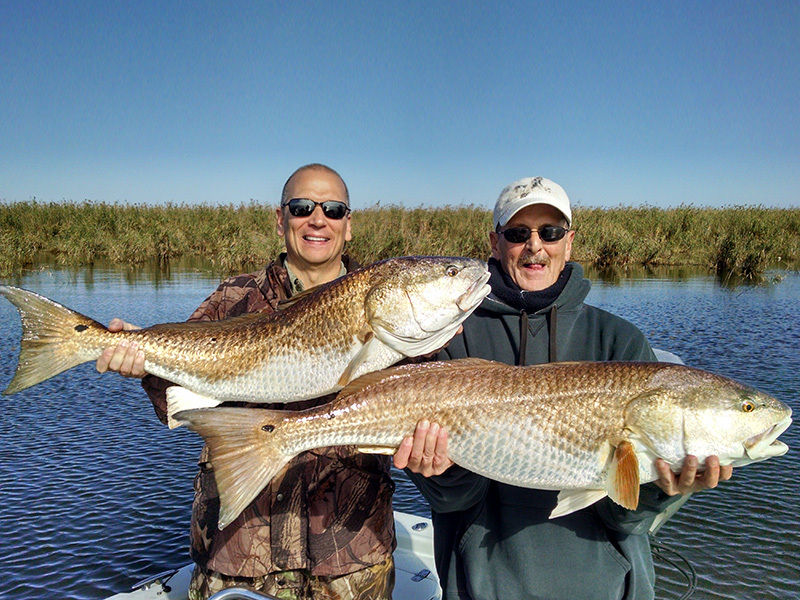 The key to having a productive trip is to have a guide with local knowledge of the fishery. 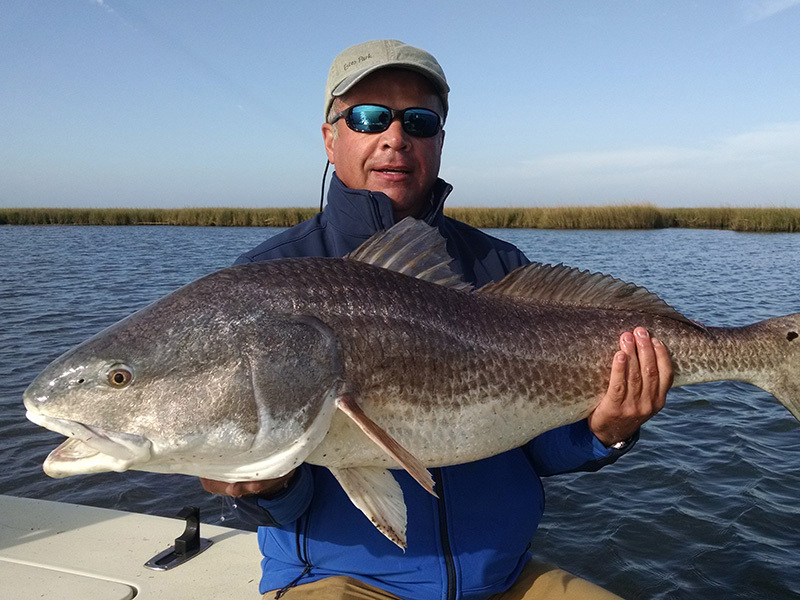 We fish our waters 12 months out of the year, so we know where we need to go to give you the best opportunity at a successful trip. 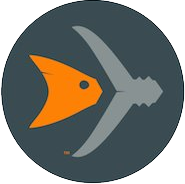 The fish may not always bite, but it won’t be because we are not where they are.